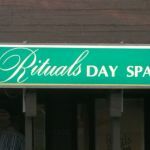 Verticle pole banner for Rituals Salon & Day Spa in Dothan. 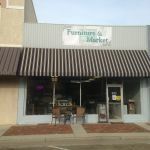 3 foot x 15 foot long lighted cabinet, Andalusia, AL. 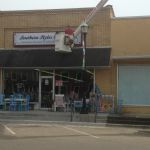 Included window lettering and graphics. 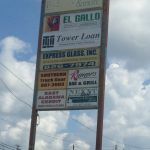 Pylon sign faces for Local Finance, Andalusia, AL. 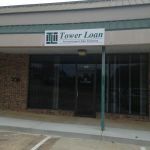 Finishing touches on Tower Loan, Enterprise, AL. 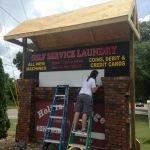 4 x 8 sign panels. 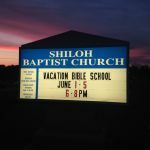 New sign faces and changable letter tracks, Shiloh Baptist Church, Hartford, AL. 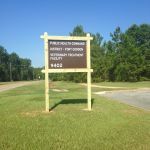 Fort Rucker Gate, Rucker Blvd, Enterprise, AL. with two changeable name plates hanging below sign frame. 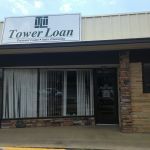 Tower Loan, Dothan, AL. 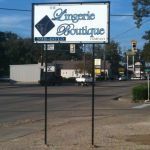 36" x 120" lexan sign face in lighted cabinet. 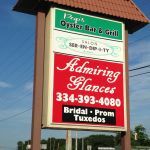 Pylon pan faces with vinyl graphics, Admiring Glances, Enterprise, AL. 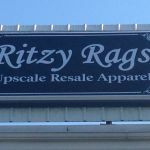 Ritzy Rags pylon sign faces, Geneva, AL. cabinets with pan faces and vinyl graphics. Simple lighted sign cabinet with 24" x 96" lexan face. 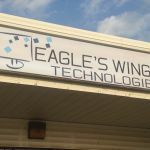 Eagle's Wings Technologies, Enterprise, AL. 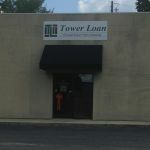 Tower Loan door grahics, cut vinyl. Auburn, AL. 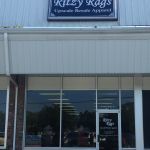 Ritzy Rags in Geneva, AL. 48" x 96" pan face with cut vinyl graphics. 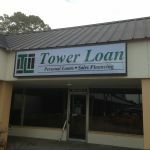 Tower Loan, Auburn, AL, 144" aluminum sign panel. 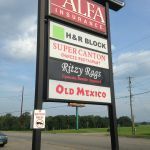 aluminum sign panel to the front of their building. 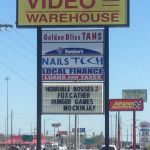 The gold vinyl really stands out. Lighted, single sided, sign cabinet with flat face. 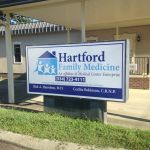 Hartford Family Medicine, Hartford, AL. 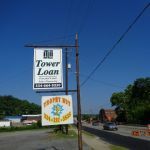 Tower Loan, Alexander City, Alabama. Gigantic 72" x 168" pan faces, full print on 3M translucent vinyl. 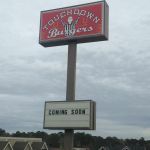 Now open in Enterprise, Alabama. Go get a burger! 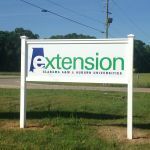 Southern Styles by Design in Elba, Alabama. 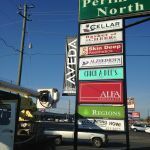 15 feet long x 36 inches tall lexan face. Cut cast vinyl. 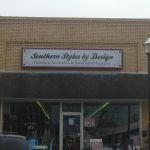 Simply Southern by Design, Elba, Alabama. 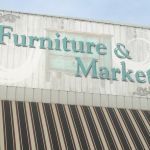 with full color printed vinyl graphics. 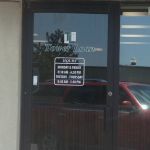 Vinyl sign frame with vinyl posts, with aluminum insert. 96" long and 36" tall. Geneva, Alabama. 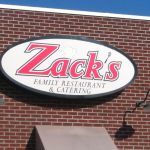 Custom oval sign face with full color printed graphics. 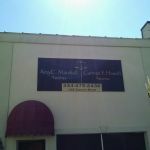 Two aluminum panels with cut vinyl letters. 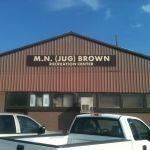 Jug Brown Recreation Center in Enterprise, Alabama. Simple aluminum panel, two sided, fitted into a 1" tubular frame. 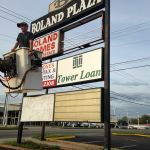 Old sign, new face make-over. 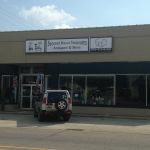 Rituals Salon and Day Spa, Dothan, Alabama. 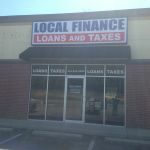 48" x 120" aluminum panel, with cut vinyl graphics. 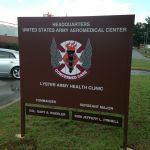 48" x 72" aluminum panels on 1" tubular frame, double sided. aluminum panel and reflective lettering.